I just bought a handful of nice EPs and 7" at a flea market so my next posts will be probably less albums oriented. 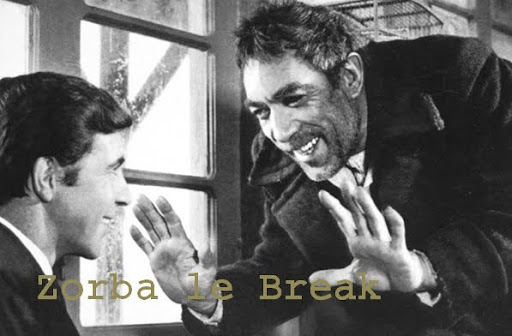 So get ready for Zorba le Break vinyls sound. 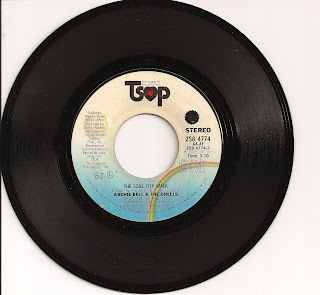 Let's start with that Archie Bell & The Drells' The Soul City Walk b/w King Of The Castle 7", released in 1975 on TSOP Records. 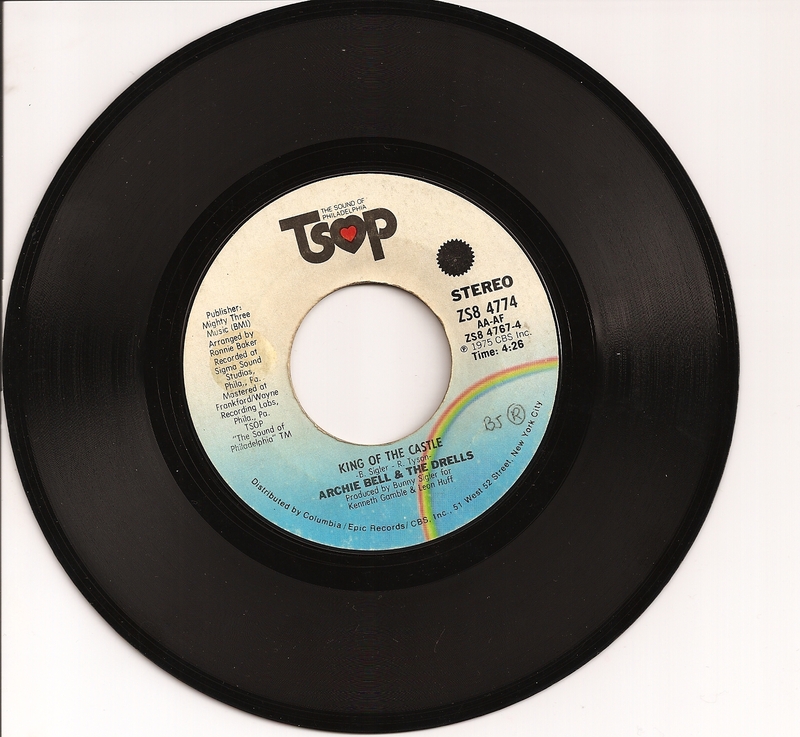 TSOP records was run by Philadelphia soul kaisers Kenneth Gamble and Leon Huff. Kenneth Gamble were not involved in the recording of The Soul City Walk and King Of The Castle, the production duties being credited to respectively to Bunny Sigler and John Whitehead. 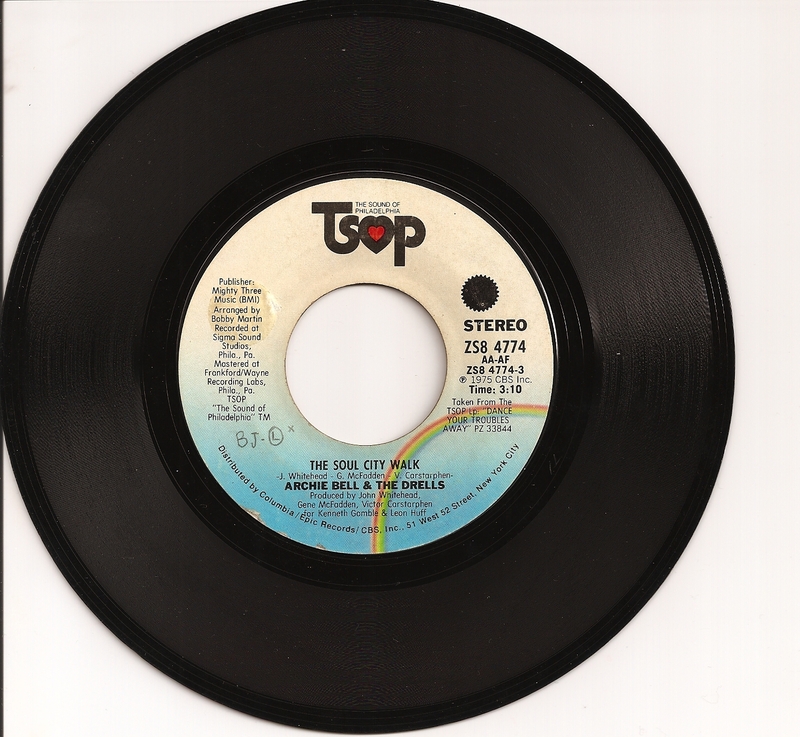 The single reached rank 13 in the R&B charts and was the last one to score as well in Archie Bell &The Drells career. They split in 1980. 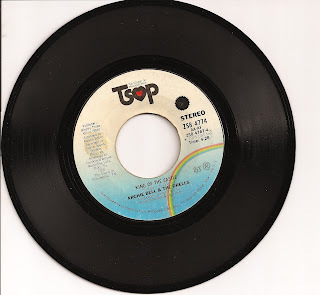 Both tracks are nice pieces of uptempo philly soul that will figure on the album Dance Your Troubles Away.